Illinois’ new deal with the state’s largest public employees union could be null and void. The union is going to take a second vote on its contract agreement with Governor Pat Quinn’s administration. Amanda Vinicky reports from the WUIS Statehouse Bureau. It took 15 months for AFSCME to reach an agreement. They finally got a deal in late February. But AFSCME says because a key condition of the settlement has not been met, it will ask members if they still want to proceed with the new contract. At issue are back wages owed to employees under the OLD contract who never got raises they’d been guaranteed. Illinois is suing to avoid having to pay those raises. AFSCME spokesman Anders Lindall says the new agreement was based on the understanding the state would drop its case — and that hasn’t happened. But Attorney General Lisa Madigan’s office says it can’t dismiss the appeal because the state needs to keep its legal options open. Madigan’s office says it’s up to legislators to decide if they’ll approve money to pay the raises. But the General Assembly’s had no appetite to do so, especially as they’re looking at cuts to schools and social services. 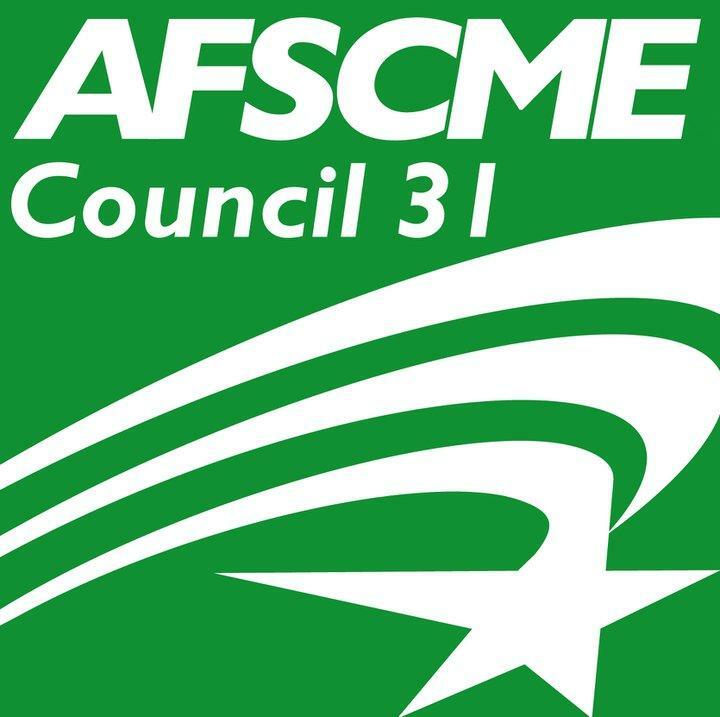 Still, AFSCME is encouraging its members to vote “yes” on the revised contract. The re-vote should be complete within two weeks.